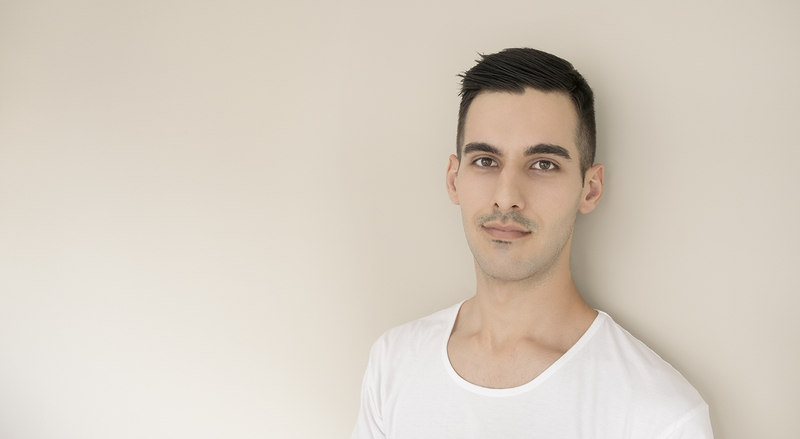 I’m a graphic designer from Sydney, and I’m particularly interested in information design and data visualisation. My mission is to make numbers, facts, ideas, subjects, issues, processes – what have you – accessible, comprehensible and beautiful. Things I enjoy include tea, pub trivia, and the occasional impromptu limerick. Things I don’t include insufficient leg room, when the Chaser wins, and tomato sauce stored at room temperature*.